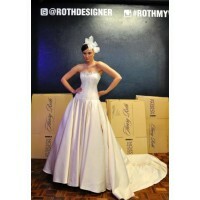 Expired Henry Roth Bridal, Online Prices Without the Wait! Wedding dresses, veils, jewelry, boleros and beaded belts. Up to 75% off Henry Roth Designer Gowns. Unique "one off samples" starting at 199.00. 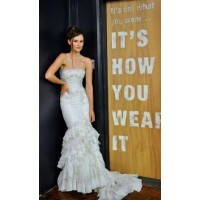 All brides receive a personal consultation with designer Henry Roth. 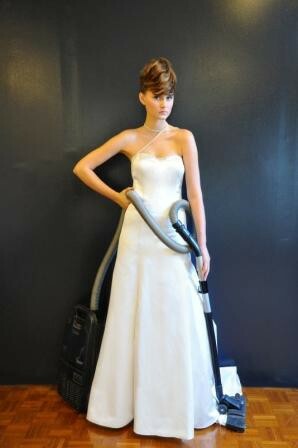 Not only the most stunning individual gowns but the most beautiful belts, veils, jewelry and makeup consultations. 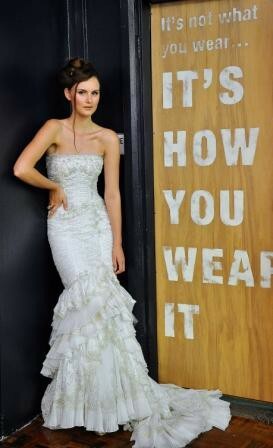 Henry and his team of bridal experts will style your total look for the big day. 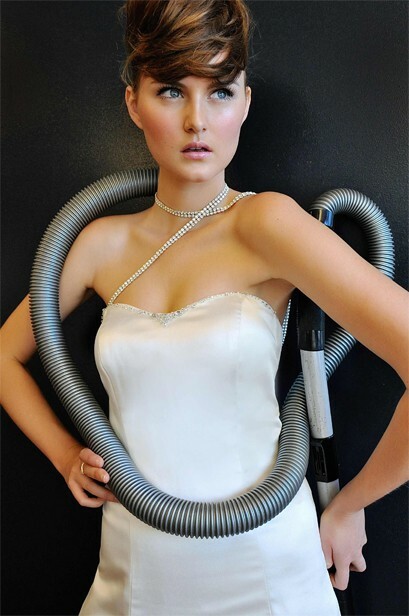 Come for dress, stay for the experience. Appointments taken on 02 9211 1733 or just pop in. Mention Missy and receive 50.00 off the veil or jewelry of choice when you purchase your gown.